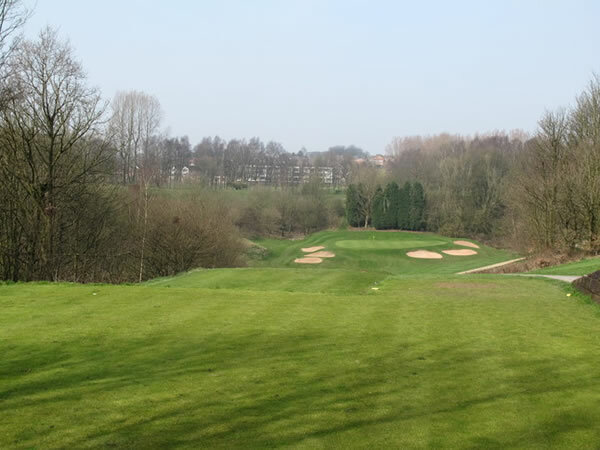 This Footgolf course in Manchester opens on selected days allowing golfers uninterrupted enjoyment of the course during specific dates. This makes for a perfect balance where both Footgolfers and Golfers are happy. Footgolf is the newest trend in Sport in the UK. Combining the nation’s two favourites, football and golf, this is a simply and strangely addictive game. The beauty of this sport is that it can be enjoyed by pretty much everyone, including children. If you can kick a ball, you can play! On site is a lovely clubhouse with a bar and restaurant, meaning you can make the most of the facilities and extend your Footgolf Outing. A typical round usually lasts approximately an hour, but with the clubhouse on site you can easily make a day of it.